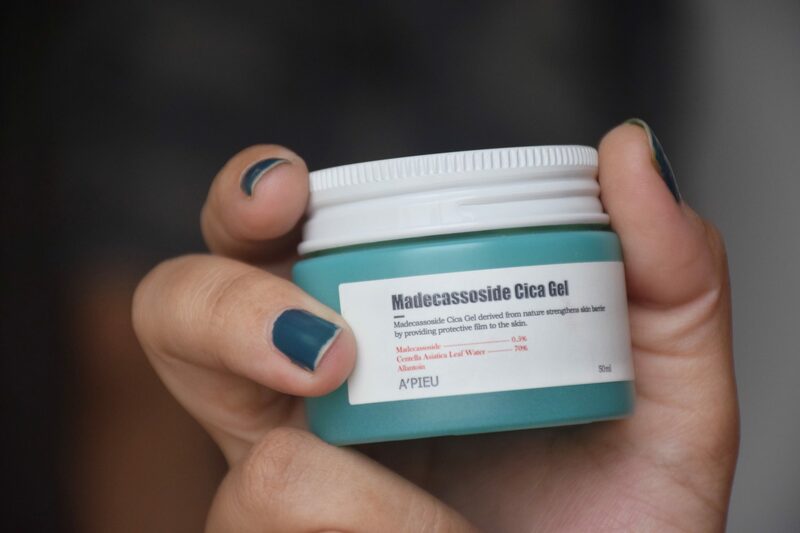 Have you ever come across a product which your skin loved before you analyze/study the ingredients? 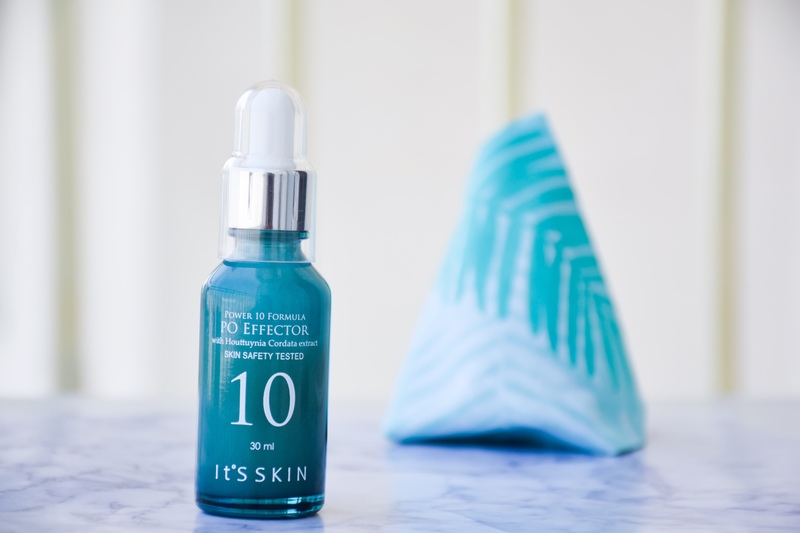 I (very) rarely do gamble with a skincare product but after having loved It’s Skin power effector PO serum, I was intrigued by the brand and wanted to try another product. Hence I browsed through Nykaa and decided to buy It’s Skin Clinical Solution AC Emulsion. Read on to know more about it. I am obsessed with korean skincare since quite sometime now. But these days, that obsession has advanced to another level. I have recently hoarded many moisturizers and sleeping packs and totally love pampering my skin with them. 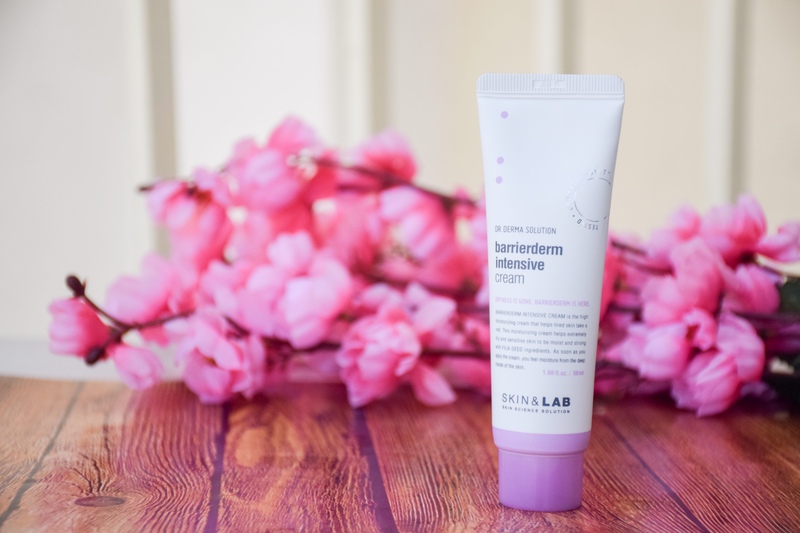 Today I am going to be talking about Skin&Lab Barrierderm Intensive Cream which is meant for dry & tired skin. 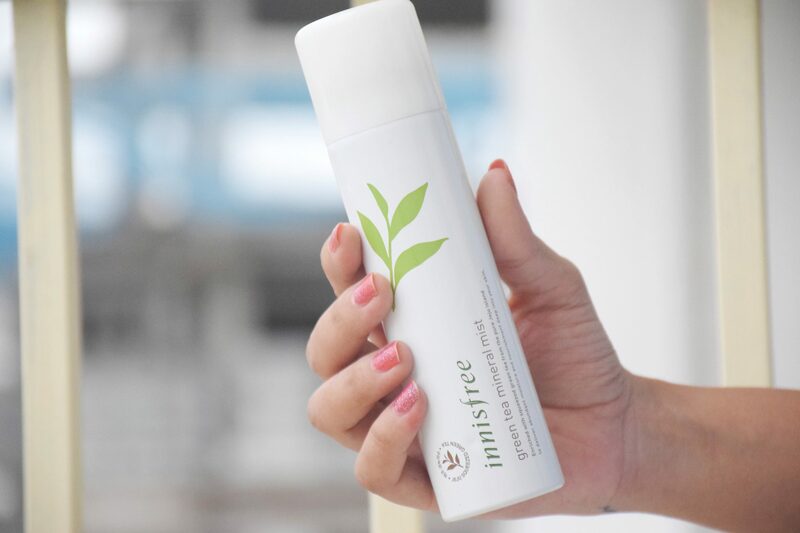 Read on to know how it fared on my oily-dehydrated skin. Hydration is my first priority in sweltering summers. Hence I tend to pick gels and lotions for this season. 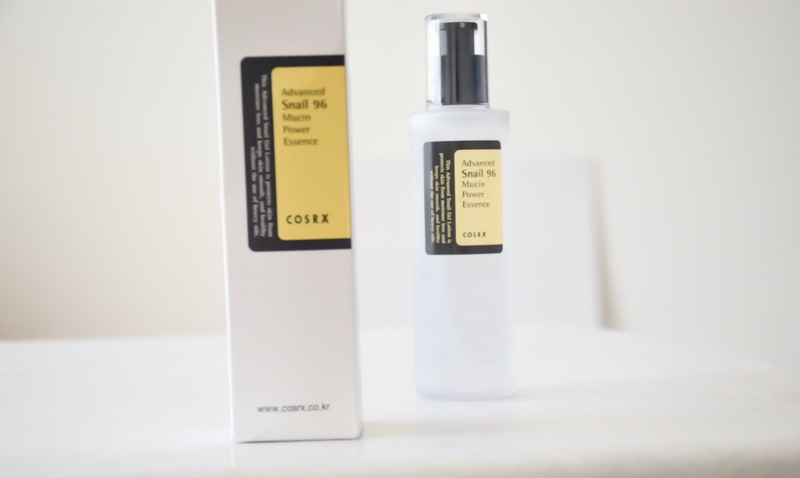 This not only helps in fighting excessive sebum production but also feels light on the skin. I have been using The Faceshop Jeju Volcanic Lava Pore Lotion for quite some time and now I feel ready to spill the beans about the efficacy of this Korean product. First of all, this is THE 100th post on my blog! Can’t believe, a little more than a year and 99 posts is what my blog is comprised of!! Thanks to YOU people for reading my posts and encouraging me in making more. I am so excited because a lot of amazing things are happening together. Firstly my birthday is approaching, I am hosting 4 giveaways next month and today I am talking about my favourite product Banila Co. Clean It Zero cleansing balm.